Thought this looked really Smart (sorry) for the money. You need to be signed in & use code YLFW01YUK to drop the on site price down to £24.98 Delivered. 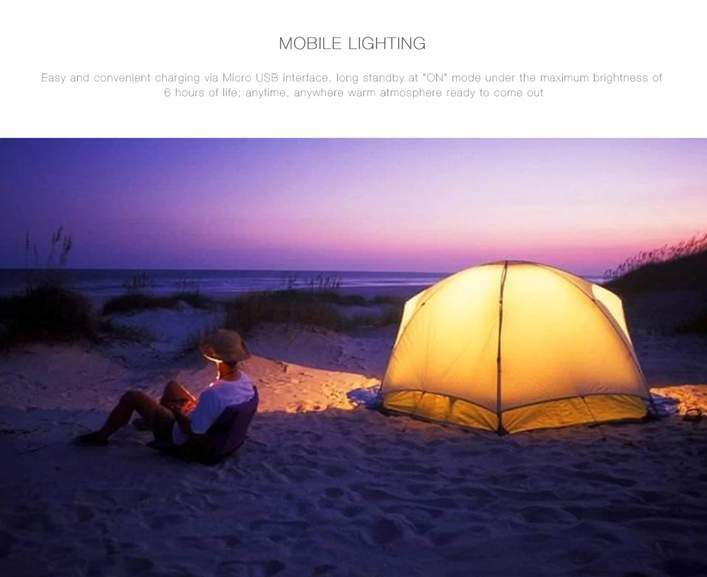 Can think of lots of uses for it around the home/garden & would be great when camping, at festivals or even night fishing! They look pretty nice actually. 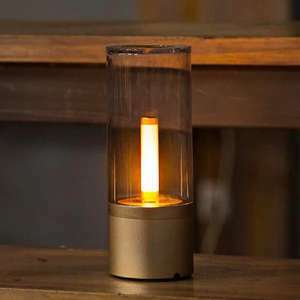 So it's a lantern for the 21st century? It's a shame these don't work with Alexa/Google Home/Harmony home hub/IFTTT or any of the above using some kind of Yeelight hub. Would be nice to set up a scene where existing lights are low or off and a few of these are turned on. It's a shame these don't work with Alexa/Google Home/Harmony home …It's a shame these don't work with Alexa/Google Home/Harmony home hub/IFTTT or any of the above using some kind of Yeelight hub. Would be nice to set up a scene where existing lights are low or off and a few of these are turned on. I would have thought it would work with Alexa as it's named 'smart' is this not the case? Yes are you sure they don't work with those ? because it says they work with the Yeelight App - in which case I would expect them to work with at least IFTTT - and hence the rest if not direct integration. Are they waterproof or will at least stand up to the Great British outdoors? Yeah I know but when I am spunking money all over the place on Philips Hue bulbs I can't really complain. What is "smart" about these exactly? 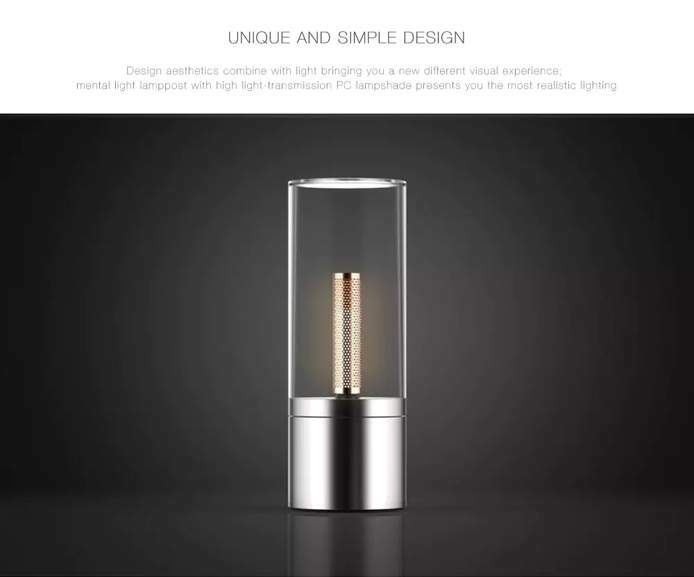 It's just a glorified lamp with a bluetooth dimmer switch. You can't actually do anything smart with them like you can with proper smart bulbs. IFTTT to come on at sunset for example, or turn them on when you're away. Cold from me. Yes are you sure they don't work with those ? because it says they work …Yes are you sure they don't work with those ? because it says they work with the Yeelight App - in which case I would expect them to work with at least IFTTT - and hence the rest if not direct integration. I would have thought it would work with Alexa as it's named 'smart' is …I would have thought it would work with Alexa as it's named 'smart' is this not the case? I don't think so. These normally proudly proclaim they'll work with Alexa when they will. I don't recall seeing any Bluetooth-like devices that don't need a hub for Alexa connectivity other than say a phone or a speaker. The E27 bulbs have wifi built in but these don't. These may work with Alexa/Google home/IFTTTTTTT whatever at the moment or the near future. The advertising can be outdated, and an Alexa skill pops up tomorrow. 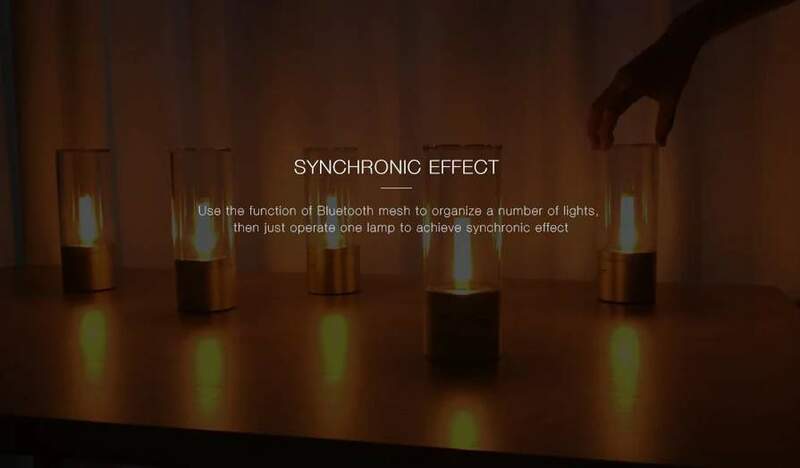 But I see these lights only being useful if you have a dozen or so, around the garden, as they are controlled with one app but I believe the bluetooth signal is boosted between lamps to increase the bluetooth range. Nice to see a code though, I've never seen these at a discounted price. I don't think so. These normally proudly proclaim they'll work with Alexa …I don't think so. These normally proudly proclaim they'll work with Alexa when they will. I don't recall seeing any Bluetooth-like devices that don't need a hub for Alexa connectivity other than say a phone or a speaker. The E27 bulbs have wifi built in but these don't. These may work with Alexa/Google home/IFTTTTTTT whatever at the moment or …These may work with Alexa/Google home/IFTTTTTTT whatever at the moment or the near future.The advertising can be outdated, and an Alexa skill pops up tomorrow.But I see these lights only being useful if you have a dozen or so, around the garden, as they are controlled with one app but I believe the bluetooth signal is boosted between lamps to increase the bluetooth range.Nice to see a code though, I've never seen these at a discounted price. They don't have WiFi or Zigbee, just Bluetooth, thus can't be part of the network. So unlikely. They don't have WiFi or Zigbee, just Bluetooth, thus can't be part of the …They don't have WiFi or Zigbee, just Bluetooth, thus can't be part of the network. So unlikely. 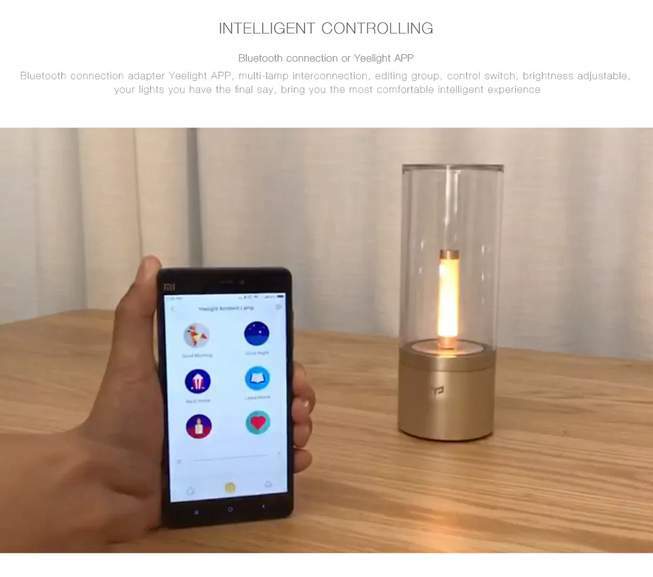 If Yeelight app can control through Bluetooth, and Yeelight app is used for Xiaomi WiFi bulbs, then an Alexa skill can be created to somehow control the light through the Yeelight app, surely? Or when Bluetooth becomes enabled on the Samsung ST hub, someone will come up with a driver for it. I'm saying there is always a way to connect. 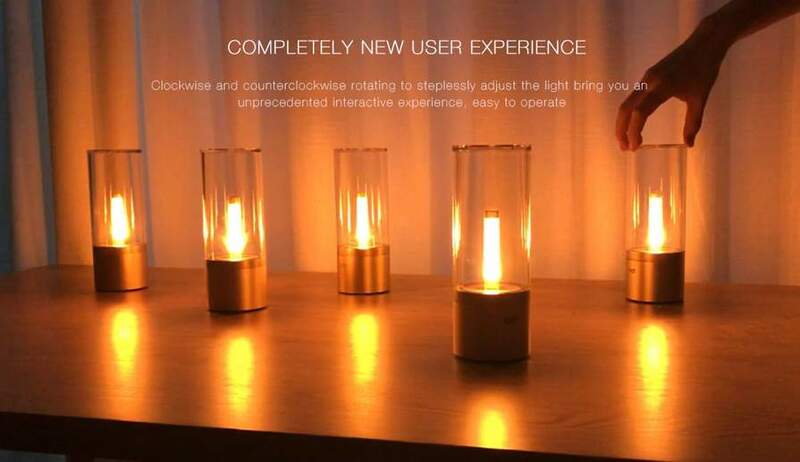 edit: just read somewhere that there will be a new Xiaomi hub released soon that will include bluetooth, so these lamps will be on the Xiaomi network, so will be accessible from Home Assistant etc. I don't know exact details at the moment. +1. So true. Whenever you see stuff coming over from China from the likes of GB, AE, even Amazon too, it's always those photos that's so fake to fool you to part your money. I have Yeelight bubs and they work with Google Home. They were a pain to set up (had to set up hotspots with mobile phones etc), but are pretty good and I'd expect this to work with Google Home too. When you use the app use the US server.